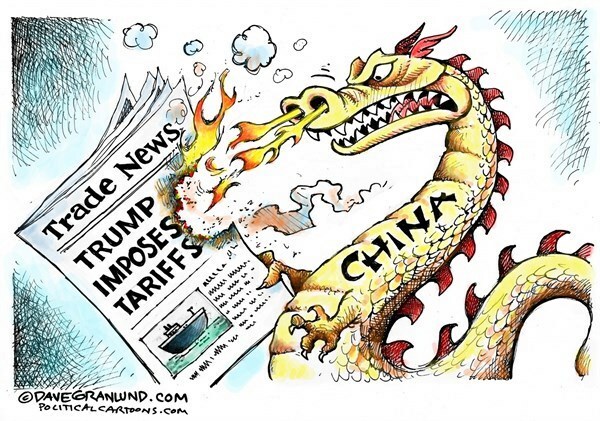 “On 6 July, the U.S. imposed 25% tariffs on $34bn in Chinese goods, prompting Beijing to hit back with levies on the same amount of U.S. exports to China,” London’s The Guardian reported. “In response, the White House released a wide-ranging list of Chinese goods, from tobacco to pet food, worth $200bn it would target with a 10% tariffs.” Beijing said it would “fight back as usual” then filed a complaint with the World Trade Organization. Still Trump’s trade war continues. A tariff is a tax imposed on imports. In 1827 one hundred delegates met in Harrisburg, Pennsylvania to promote protectionist policies; to “shelter” the American wool industry, as well as producers of such products as hemp, flax, hammered bar iron and steel. On May 19, 1828, President John Quincy Adams (MA-DR) signed the later known Tariff of Abominations into law. He did so over the objections of congressional Jackson-ians; his Vice President, former U.S. Representative and Secretary of War John C. Calhoun (SC-DR, Nullifier). Father of the Constitution and former President James Madison (VA-DR) spoke “on the constitutionality of the power of Congress to impose a tariff for the encouragement of manufactures.” The Constitution was approved “in Convention by unanimous consent of the States present” on September 17, 1787.
other words in the objects to which the power was generally understood to be applicable, when the Phrase was inserted in the Constitution. is the parent of ours. A primary of her commercial regulations is well known to have been the protection and encouragement of manufactures. manufacturing industry, whilst retaining the power over their foreign trade. It was the aim of Virginia herself…. States in transferring the power over trade from themselves to the Govt. of the U.S.
within the power of regulating trade it will follow that no monopolizing or unequal regulations of foreign Nations could be counteracted…. These projects were superseded for the moment by that of the Convention of Annapolis in 1786, and forever by the Convention in Philadelphia in 1787 and the Constitution which was the fruit of it….,” Madison concluded. Congress, in fact, has surrendered much of its ‘power to lay & collect taxes, duties imposts & excises;’ its ‘power to regulate trade.’ With passage of the 1917 Trading with the Enemy Act; the 1962 Trade Expansion Act, Section 232; the 1974 Trade Act and the 1977 International Emergency Economic Powers Act. Senator Mark Warner (D-VA) has joined Senator Bob Corker (R-TN) in introducing a “bill that would require congressional approval when the president enacts tariffs under the auspices of national security.” [Section 232] The risks associated with presidential power, the Executive Magistrate’s ability to impose tariffs was deliberated in 1787. 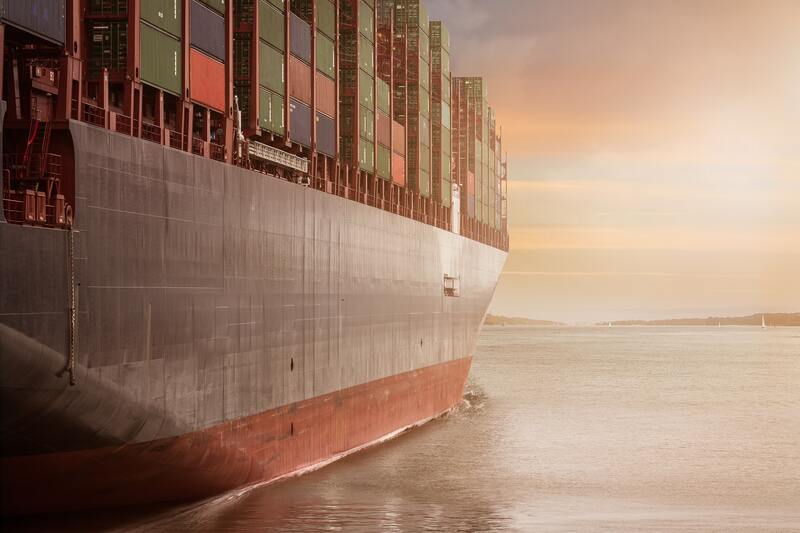 On July 24, 2018 the Trump administration announced a $12bn tariff-related aid package. To subsidize American farmers trade losses especially China. « Snakeheads, a Protected Species?